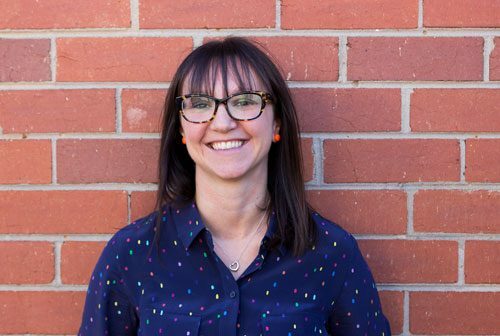 March 2017, Melbourne: IE Digital, the innovation and experience company, has appointed Laurel Chidgey to the position of Head of Delivery in order to support the ongoing transformation of the business to meet market and client needs. Laurel will also be instrumental in uplifting the delivery capability across the organisation. As IE has grown rapidly over the past year, bringing on tier-1 clients such as AGL, Australia Post, Bupa and Lexus. Laurel has been appointed to focus on mentoring and coaching a team of Programme and Project Managers in best-practice technology delivery. Laurel brings with her leadership skills from over 15 years delivery in complex IT and change programs of work including financial services, utilities, government and telecommunications. Her experience in introducing nimbleness into large organisations marries perfectly with IE’s startup heritage and ethos of innovation. Laurel, Head of Delivery at IE, said of her appointment: “After guiding organisations on their agile transformation journey at SMS as the Agile Capability Lead, the idea of bringing innovative ways working to IE’s new and existing clients excites me,” she says. Rhys Hayes, CEO of IE, is ecstatic to welcome another member into his leadership team, “Laurel’s experience blew us away and she’s a great fit to lead the charge in solidifying our stance as a company who practices innovative digital transformation techniques,” he says.